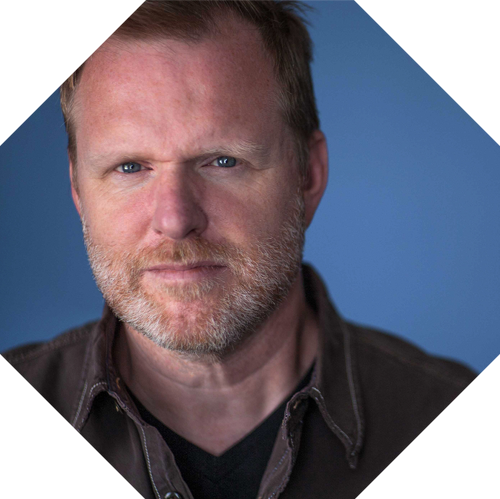 Bryan Donnell was nominated for an Emmy for his work on A&E’s doc series Intervention and for the last four seasons has been co-DP on the IDA Award-winning CNN series Morgan Spurlock: Inside Man. His work has appeared on HBO, and Showtime, as well as Sundance, SXSW, Tribeca, and Toronto. Currently he is working on a doc series for Netflix as well as a feature for Oscar-nominated director Lucy Walker. With a background in fine art and creative writing, he earned an MFA in film production from USC.